OVER 40 BENDIGO TRAM IMAGES ARE AVAILABLE TO PURCHASE FOR YOU OR A LOVED ONE WHO IS PASSIONATE ABOUT TRAMS. There are many more images available to see of previous blogs of August and Sept. 2011 on this blogspot, just go back and have a look OR go to www.bob.net.au/gallery and there are quite a selection available through the gallery and they can be ordered there quite easily. 6" x 8" are $45.00 each 10" x 8" are $65.00 each and 12" x 8" are $95.00 each. All are mounted, backed and wrapped in cellophane. All are signed and come with a certificate of authenticity. Gorgeous gift cards now available with four images on each card - perfect for the enthusiast. Cards are are $4.00 each and come with a coloured envelope. 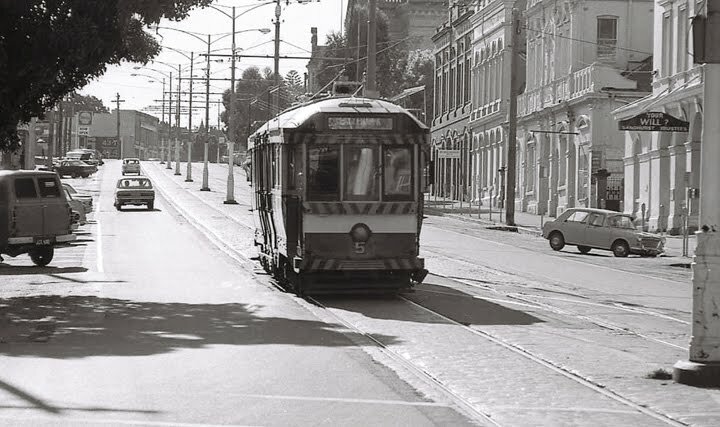 I love your photos of Bendigo's trams.